You're all set! Confirm you want deals for Winer, Burritt & Tillis, LLP in -zip-? 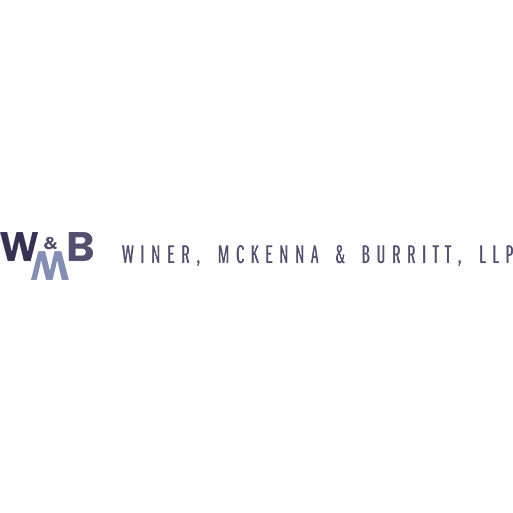 Winer, Burritt & Tillis, LLP, is one of the premier law firms in California, and we are leaders in addressing harassment and employment discrimination across the state. Our partner attorneys have more than 60 years of combined experience, and founding attorney John D. Winer has been in private practice since 1980. We represent clients throughout California who have suffered injuries due to the negligent, careless or wrongful acts of others. 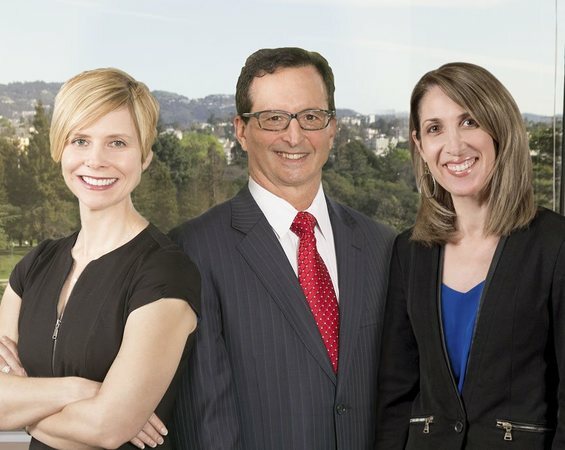 With offices in Oakland, San Francisco and Los Angeles, our attorneys are responsive, attentive and proactive in providing our clients with personalized legal services. If You Are Wronged, We Will Make It Right.